A full service real estate brokerage specializing in the Downtown Orlando, Winter Park and Windermere communities. Our primary focus on residential sales and property management. We believe that if you are hiring a real estate professional, you should get one. We are courteous, experienced and educated real estate specialists. We believe our clients have chosen our services to help simplify their real estate needs and that's exactly what we do. Kassandra A: Rob Sassos was wonderful with us. We were first time home buyers and he was patient and very knowledgeable. He made sure we understood everything about home buying. He was with us every step of the way to purchasing our first home. Rob is amazing! Andrew H: We put the house up with Rob on Friday and had 3 offers for exactly the number we needed by Sunday. His expertise was very much a part of the reason why we were able to sell and close so quickly. 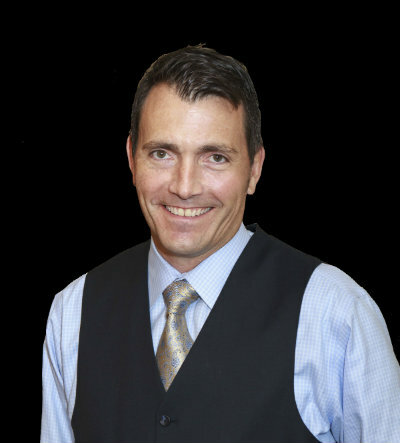 Maria G: Robert Sassos is a very knowledgeable and professional broker. He went out of his way to help our family find the perfect property for our budget. He is very honest, patient and personable, always available to help. I will definitely recommend Robert to any buyer/seller. A++! Scott L: Rob Sassos is very professional and one of the most responsive people I've ever met. Day or night, weekday or weekend, Rob would respond and always had my best interest at heart (he even apologized one time for taking 65 minutes to respond to a text!). The selling process for me was not an easy one due to several factors (shady buyers, agents, delays, a failed contract, etc.) but Rob maintained posed and calm and helped me through it all with flying colors! I would recommend him to anyone and everyone! Alan B: Rob Sassos helped me find a downtown condominium and to negotiate a fair price. He was also able to help me finalize financing and made sure that closing went as scheduled with no surprises. Rob knows the market and knows the buying and selling process. He is very responsive and always available to answer questions. He made the entire process very easy. I would recommend him to anyone looking to buy a house in the Central Florida area. Yousif M: Rob was extremely professional and very knowledgeable. He answered phone calls and text messages immediately. He made sure that all of our questions were answered. Thank you Rob for your excellent service! 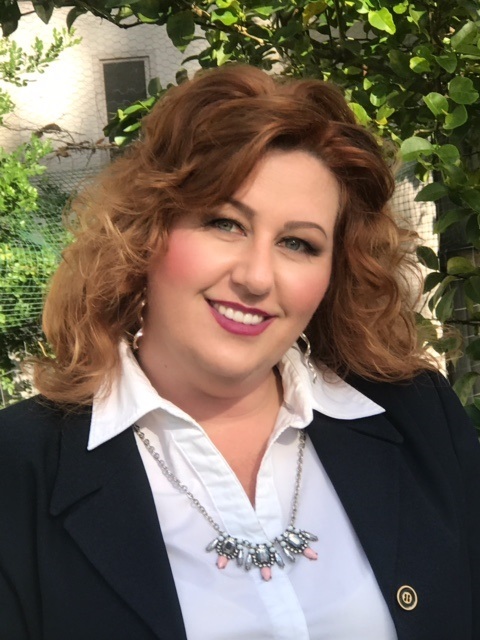 Brittany M: Rob Sassos was my Realtor several years ago. He helped me through the short sale process, which seemed scary at first, but Rob took care of just about everything! I never had to worry, and Rob was incredibly communicative through the whole sale. He got me the sale price I was hoping for. Rob is a great resource, and I highly recommend him. Kelly D: We are very pleased with the service we have received from Rob Sassos! Very fast viewing times, professional communication and organized to a tee! We will definitely recommend people to Simplicity. Janina C: Robert Sassos' professionalism is par excellent. Robert was there for me all the way. He sold my home after two days of listing! I can best describe him as "ethical" Thank you very much for all your hard work. We are all very grateful. From the family Estate of Efigenia Marcum Inghram. 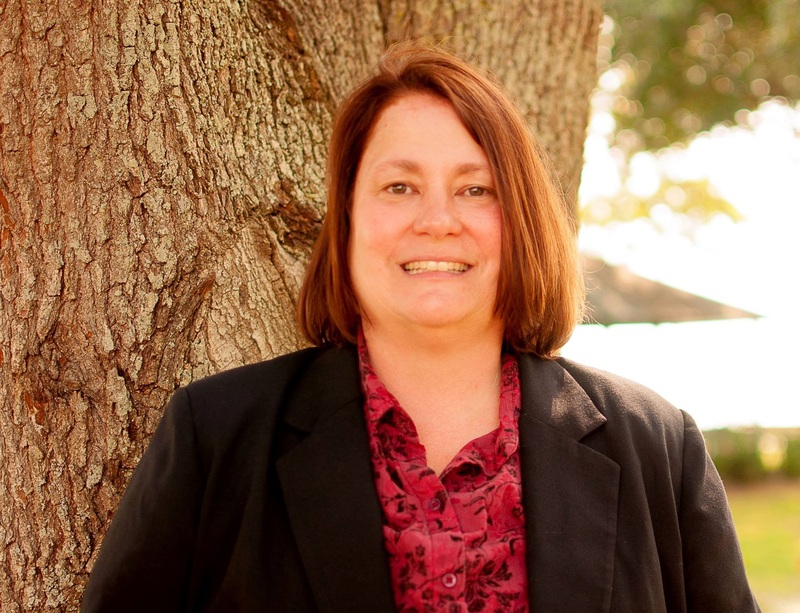 Kristi R: Simplicity is an excellent real estate brokerage company that makes the buying/selling of real estate a wonderful experience. The real estate process has always been a bit challenging to me and I viewed working with real estate agents as I did working with a "used car salesman". However, with the help of the owner/president, Rob Sassos, his compassion for the industry, the time he dedicated to working with me in finding my perfect home and his excellent customer service skills, the purchase of my new home ended up being a very pleasant and informative experience. In addition, simplicityre.com has an amazing tool to utilize while searching for a new home. It is very easy to use as well as informative. Another added bonus were the emails sent to me to update me daily on new listings in my area as well as price reductions on currently listed homes. 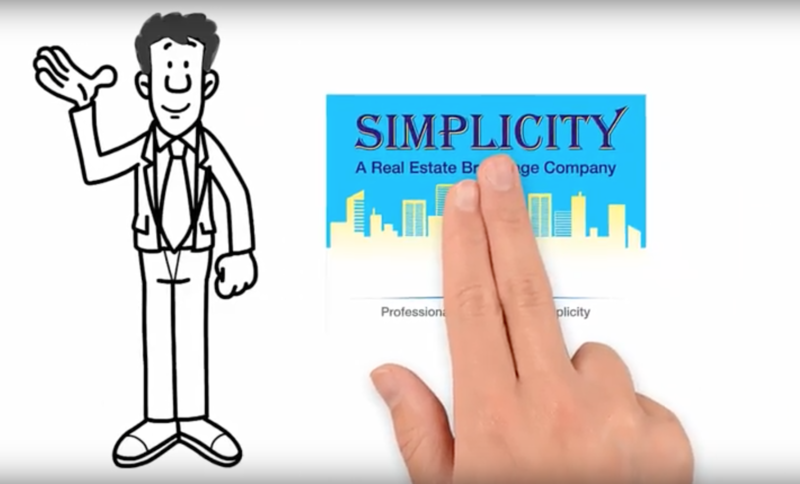 I would recommend Simplicity to anyone and everyone looking to purchase or sell real estate. This is the first time I have had such a great experience and will definitely use them in the future. Thank you! Brad & Valentina J: Robert Sassos assisted us with the shortsale of our townhome back in 2010. The service and assistance we received was way above expectations. Rob was very assertive and proactive and the whole process took a relatively short time. We were extrememly satisfied and thankful! We will defintely contact him again in the future for any assistance in the field. Vince & Erin P: Rob was a huge help to us when we were trying to sell our house during the housing slump. He continued to find perspective buyers and we were able to sell the home when nothing much was selling in the area. I would highly recommend him! Amy L: Robert was great to work with, we had a limited time frame so we had to look at several houses in a short amount of time. We finally found our new home, and are very happy! Ron & Paola H: The best in the biz hands down. Would not use anyone else. Extremely knowledgeable. Would definitely use Rob for buying or selling any type of property and recommend him to anyone.